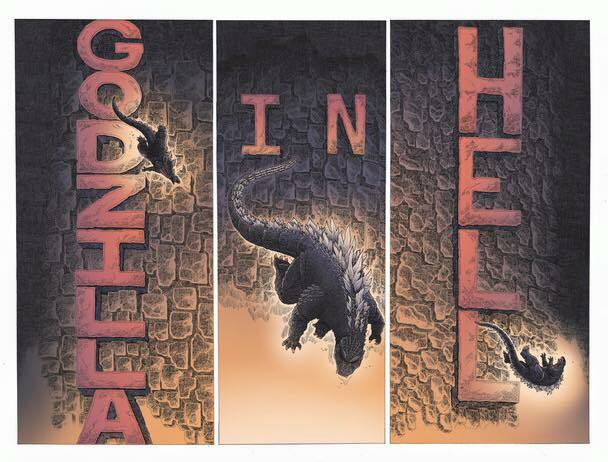 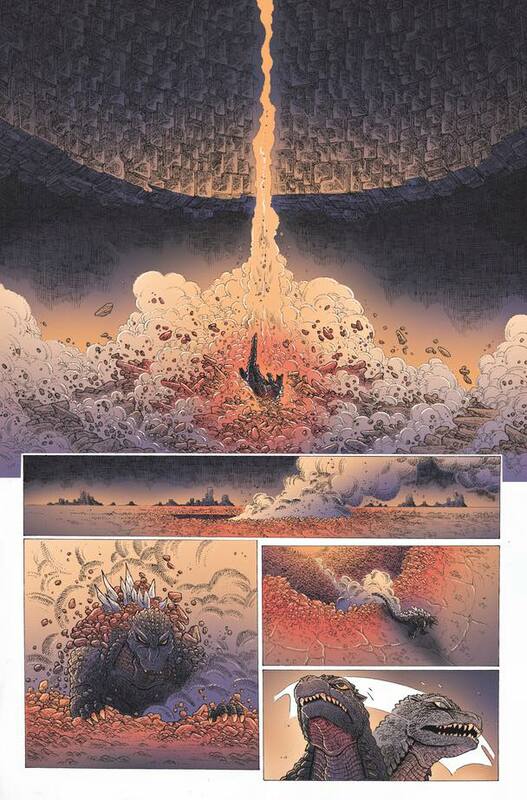 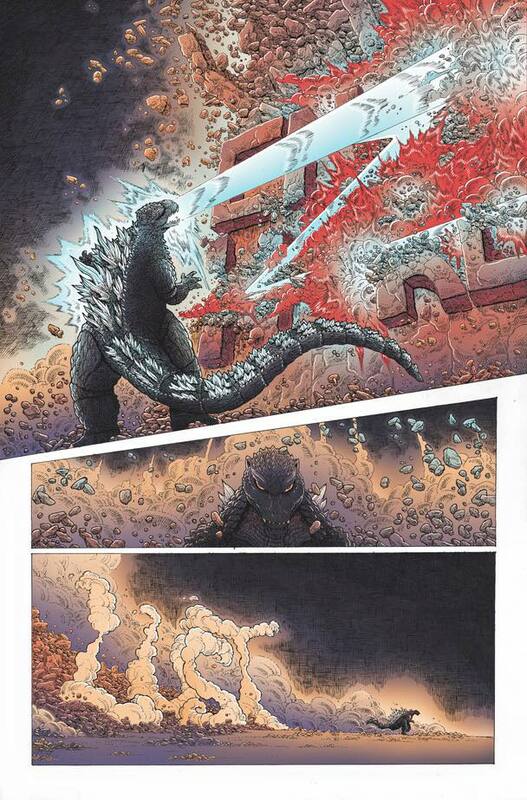 Godzilla in Hell has some preview panels up online, they look amazing coming from James Stokoe who starts the series and will have rotating artists in this totally off-beat idea. It asks the question, "Do mutant dinosaurs even go to Heaven or Hell?" I can see the ending coming from a mile away. 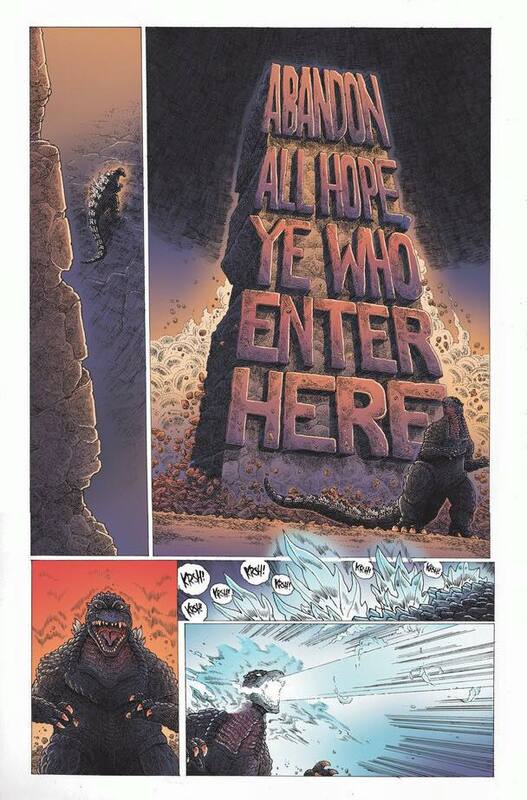 It should be coming out soon this July.